Excellent for accompanying meals. Deep ruby red, its nose reveals an aroma of raspberry with grassy hints. Full-bodied, with a round, harmonious palate. A good accompaniment to white and red meat, fine poultry and game. Softer than Raboso Piave, moderately macerated. 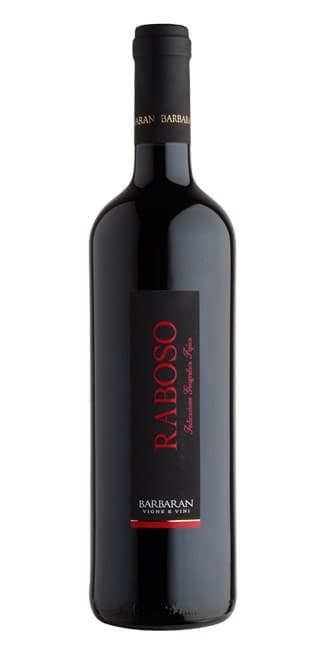 Ruby red, with a fruity nose displaying marasca cherry and raspberry. Good with rice or pasta dishes with a meat sauce, fish or white meat. It’s one of the most popular wines in the world, a classic wine for the whole meal, that perfectly pairs with cold cuts, stews, roasts and game. A wine with a great personality. 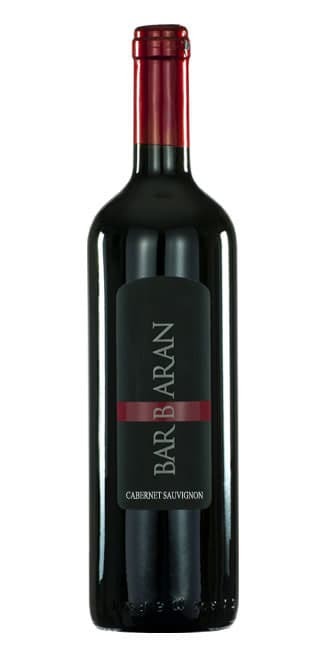 Deep ruby colour, with a characteristic, grassy nose and a delicately smooth palate. Ideal with roast red meat or white meat.